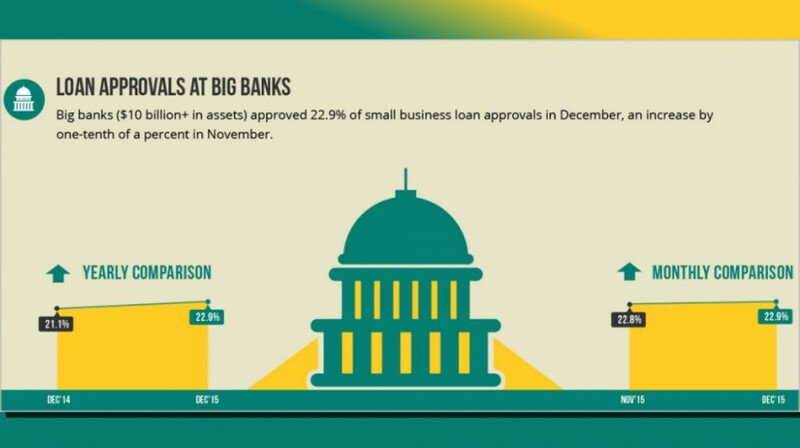 Big banks are now approving twice as many small business loans as they were two years ago. That’s according to the latest Biz2Credit Small Business Lending Index data for December 2015. In fact, the small business loan approval rates at big banks and institutional lenders are again at new post-recession highs. Lending approval rates by institutional lenders, which include family offices, pension funds and bank credit facilities, increased from 62.4 percent in November to 62.5 percent in December. Additionally, small business loan approvals by big banks (those with more than $10 billion in assets) improved by one-tenth of a percent to reach 22.9 percent in December. Small banks loan approval rates also significantly increased from 48.9 percent in November to 49.1 percent in December. 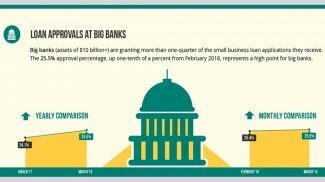 According to Arora, small banks are approving more small business loans applications under the SBA loan program. The program has significantly reduced the risk they assume as lenders. Meanwhile, while the economy rebounds, loan approvals at credit unions and alternative lenders continue to slow. Loan approvals by alternative lenders seem stuck at 60.7 percent, which is the lowest they have ever been since August 2011. The emergence of institutional lenders in the small business lending marketplace has also put a lot of pressure on alternative lenders. Credit unions continued their steady decline, hitting 42.3 percent in December down from 42.4 percent in November. Arora says that credit unions are losing market share due to their failure to adequately adapt to technological advancements. “Borrowers seek speed and convenience; many credit unions are lacking in the digital department and this has resulted in their decline in popularity,” he added. Biz2Credit creates monthly indexes by analyzing data gathered from 1,000 small business loan applications made through the online lending platform. 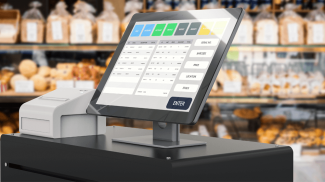 With this, we can expect a lot of business owners entering the scene which is good news for the industry. I am excited to see new business ideas and read some new success stories in our community. Well its somewhat new & better reform to give a newer lease of life to small businesses. As these reforms are somewhat essential for better progress & uplifting market from its down trodden condition. I wish these percentages were higher. Going through the process of applying for a business loan is hard and to think that about half of people are coming out rejected is a little depressing. Fingers crossed that the improvements will continue. Great post Anthony! I thought that going with credit unions was the way to go. Big banks are hungry so I believe that would be a good thing for the janitorial services industry. I’ve been doing janitorial services and floor cleaning services for over 20 years and now seems like a great time to invest in the future. Thanks.